Iceland in July is great for a variety of reasons. 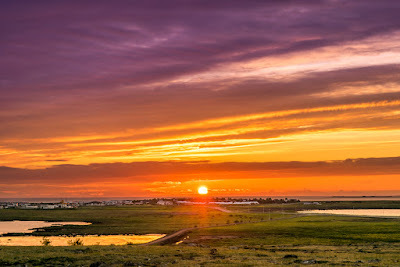 The rough weather and precarious driving conditions of winter have given way to never-ending days of sunshine and access to almost all of the country’s roads, parks and places of interest. 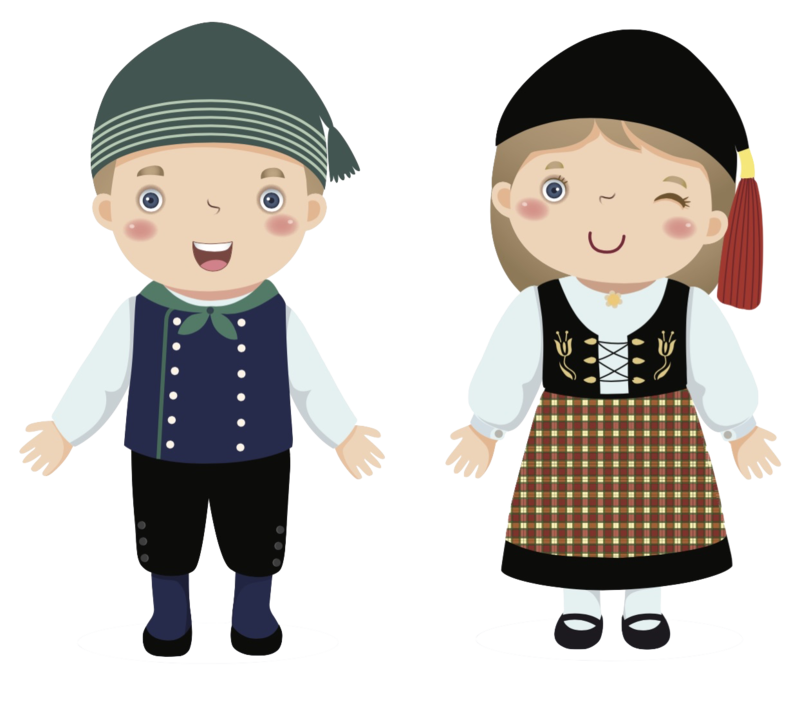 The country comes alive with festivals, concerts, outdoor activities, and more. 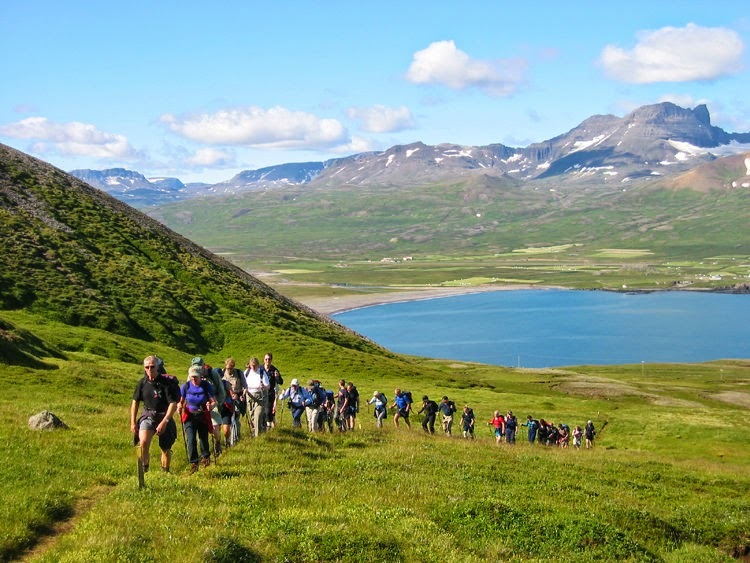 You can go hiking, bird watching, whale watching, explore the fjords, go camping, and go for days on end without seeing the sun set. The month of July sees several different music festivals. 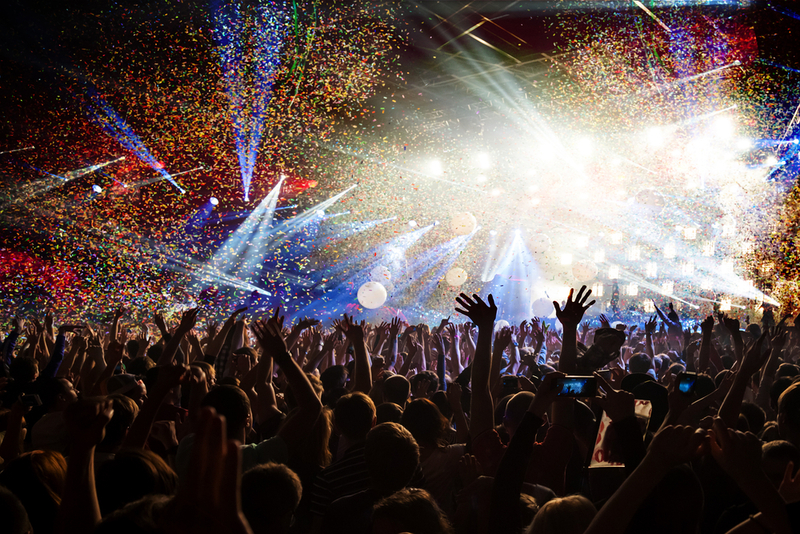 The Eistnaflug Music Festival in Neskaupsstaður (East Iceland) features three days of non-stop partying for rock and heavy metal fans. By contrast, you can hear traditional Icelandic and Scandinavian music at the Folk Music Festival in Siglufjordur (North Iceland). Medieval enthusiasts are able to relive the olden days at the Gásir Trading Weekend (North Iceland). 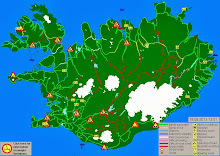 These are in addition the LungA Art Festival in Seydisfjordur (East Iceland), the Kexport outdoor concerts in Reykjavik (West Iceland) and the Bræðslan Music Festival (East Iceland). 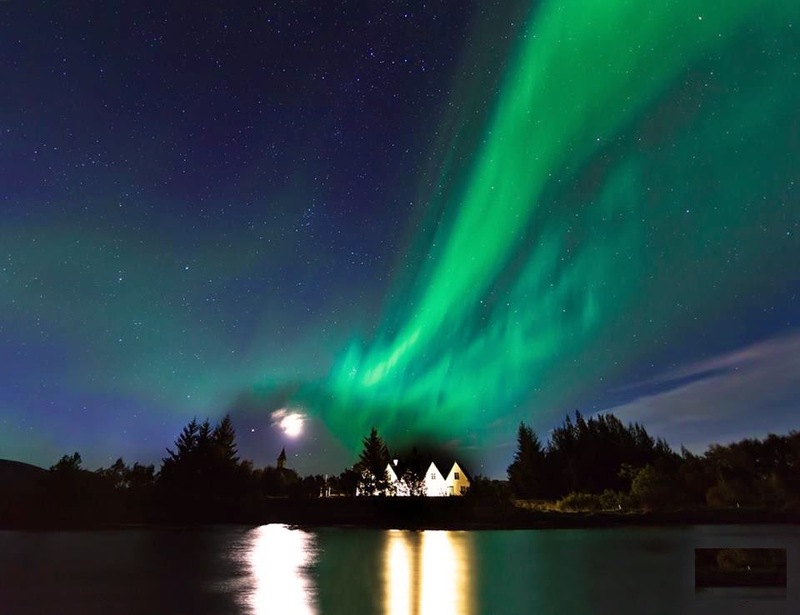 Reykjavik is Iceland's largest city as well as its capital. 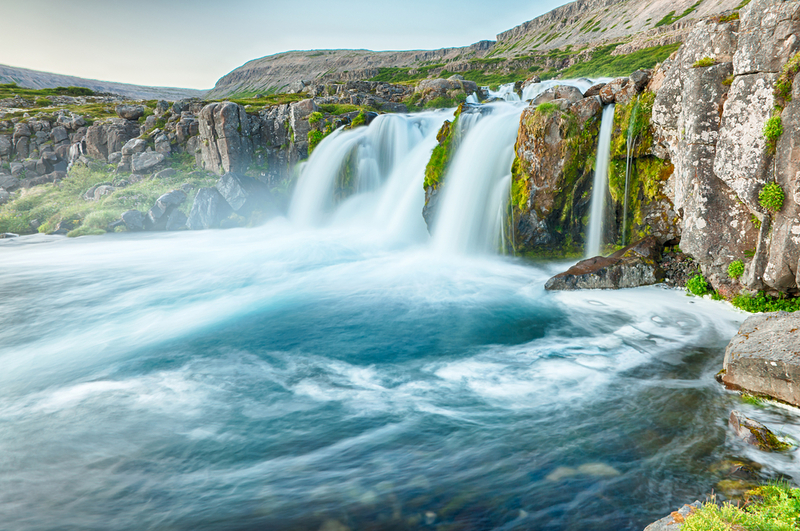 Famous for its nightlife and proximity to the Blue Lagoon, it should be your first stop on your Icelandic trip. You’ll really get a feel for how people live because even though it's a capital city, it's not overwhelming. 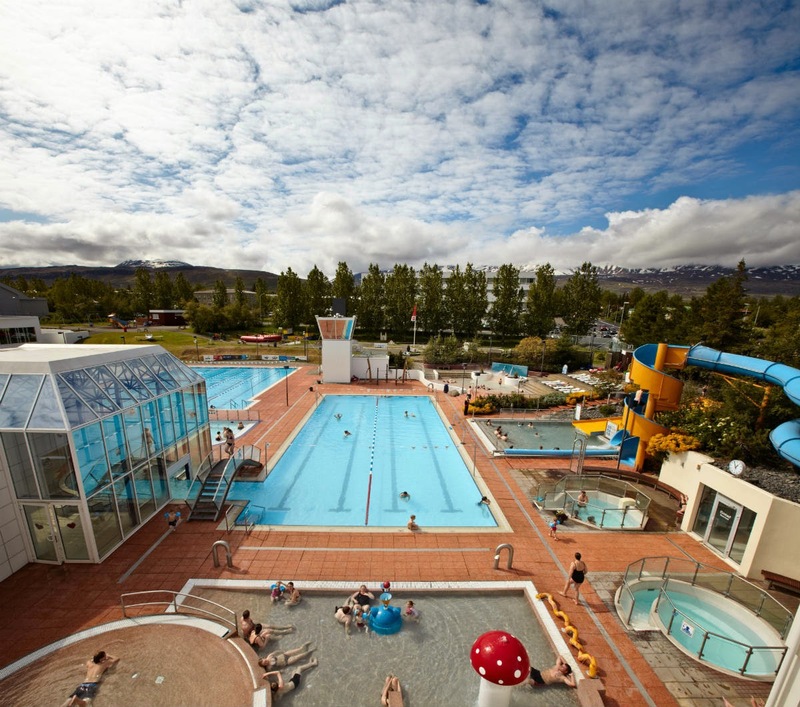 Another great stop off is the capital of the North, Akureyri. 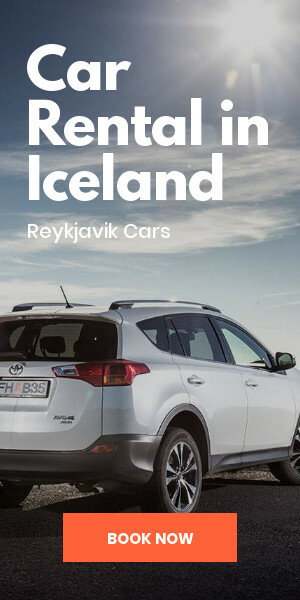 As Iceland's second largest city, this makes a great jumping off point for outdoor activities such as whale watching or skiing during the winter months. 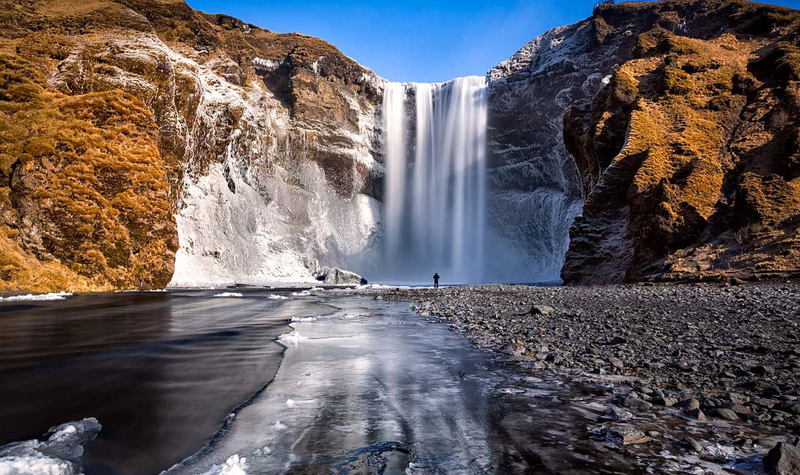 Iceland is known for its natural beauty. From the Vatnajökull and Snæfellsjökull National Parks to Europe's most powerful waterfall, Dettifoss, you will be awed by the array of things to see and do. After you’ve explored to your heart's content, it's time to head toward the fjordlands. 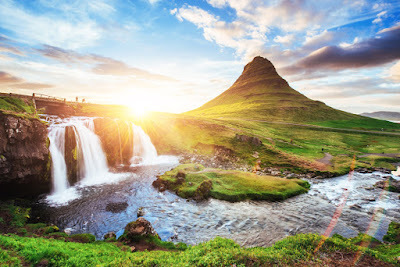 Whether you decide to head for the Eastfjords, the Westfjords, or the Northfjords, you're sure to be blown away by the great views and beautiful landscapes. 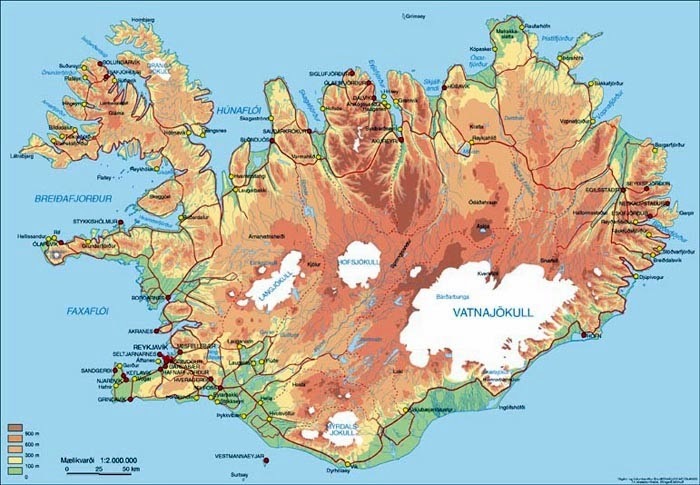 The Icelandic Highlands have reopened as well. So rent that four-by-four and go on an adventure. 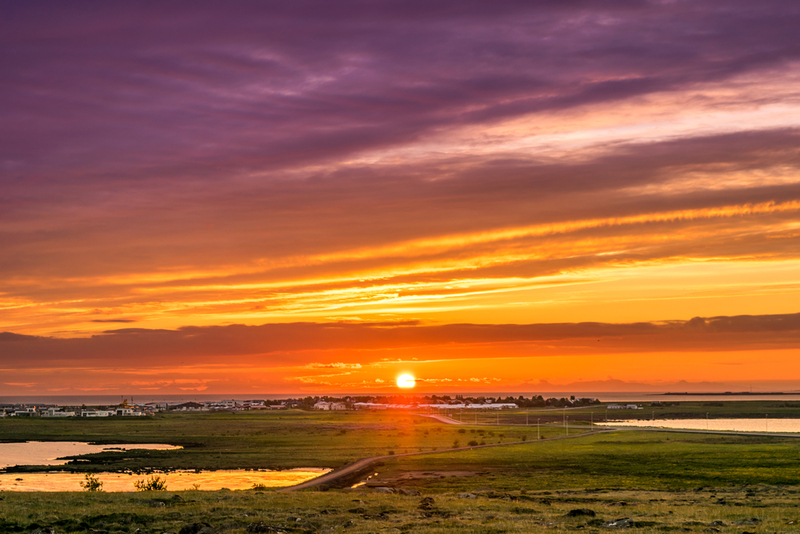 The official summer months in Iceland are June, July, and August but May and September are also quite nice. The country’s climate benefits from Gulf Stream currents, which provide it with temperate summers. 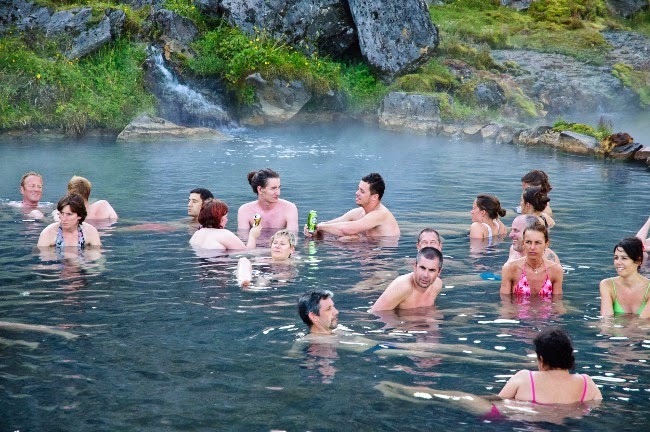 We specifically recommend going to Iceland in July because there is better weather than in June but fewer crowds than in August. 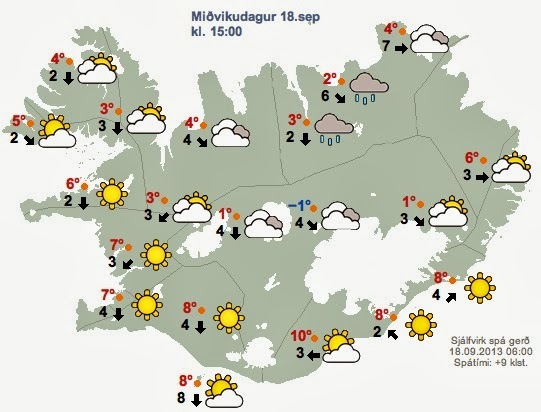 While July is one of the warmest months in Iceland, be advised: it's not exactly bikini weather. The average monthly temperature is about 10 °C (50 °F) and the maximum will hover around 20 °C (68 °F). In other words, perfect for whale watching...not so perfect for joining the whales in the water. Unless you happen to be a member of your local Polar Bear Club of course. In that case, hop on in. It’s worth noting that you can’t see the Northern Lights during this time of year. The beloved Midnight Sun that prevents you from ever having to worry about seeing darkness also prevents you from seeing the Aurora Borealis. If you want to see the sky lit up at night with colors, it’s best to go when it gets dark at night. Any time before mid-April or after mid-September is your safest bet. So it looks like you just might have to come back! And after falling in love with Icelandd during your summer trip, we have no doubt that you will.